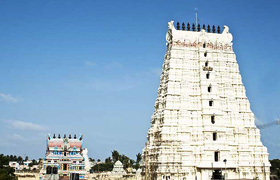 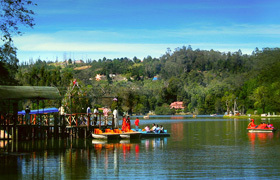 Temple tour of Madurai Rameshwaram and leisure stay at Kodaikanal are the highlights of this tour. 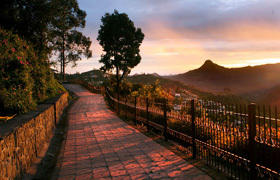 The tour covers Madurai one of the most famous pilgrimage centers in India. 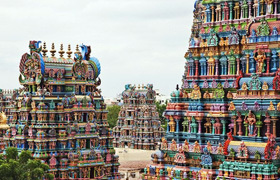 The best thing about Madurai is its Meenakshi Amman Temple, which not only becomes a holy experience for visitors, but also proves itself to be an architectural marvel with its thousands of statues and carvings. 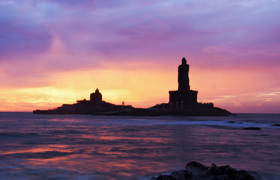 The city of Madurai has a lot to offer to tourists, as it is evident by its nickname ‘Thoonga Nagaram’, which means ‘the city that never sleeps’. 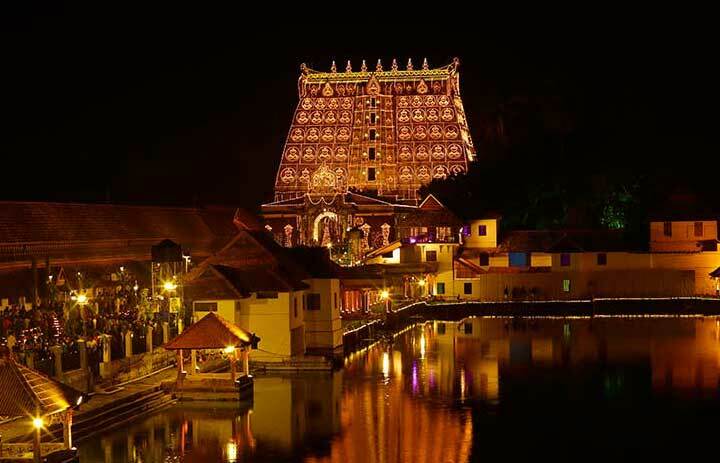 The Madurai experience is followed up by a grand entry to ‘God’s Own Country’, the State of Kerala, via Kovalam, its most famous beach destination.